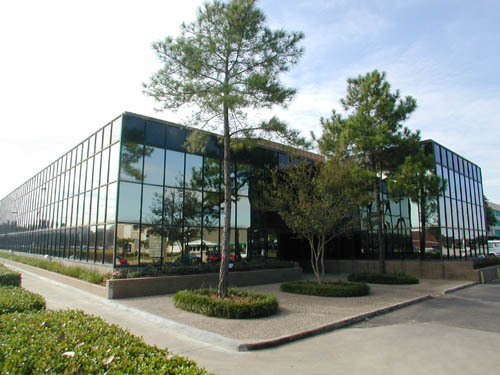 The 1350 NASA Road One Building is a two story glass, steel and brick building with approximately 25,000 square feet. It is located with easy access from the new NASA Road bypass. When available suites range from 580 to 3000 rentable square feet. The building has an elevator. A street side sign is available to tenants as well as some limited covered parking.